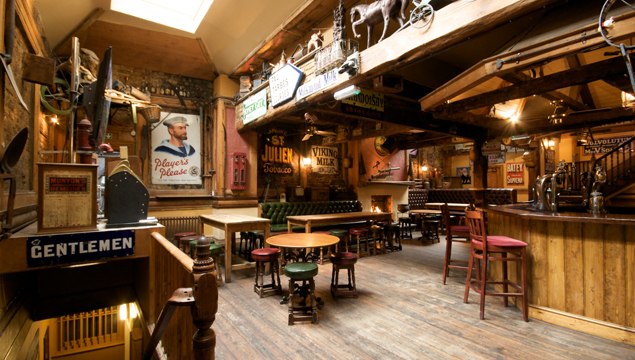 The Alexandra in Clapham has been built on a reputation as one of the premier drinking holes to watch your favourite sport. Football, rugby, hurling or whatever your sport of choice, we dedicate two large projector screens and five large HD screens to sport. It’s the next best thing to being at the game itself. Positioned seconds walk from Clapham Common tube station and with excellent bus routes directly out front, The Alexandra makes a great meeting place for everyone. Investment scheduled for the new financial year and the new manager will be involved in launching a new concept around social darts upstairs. As manager, you call the shots and make sure everything’s spot-on. What weekly events are you running? What will you do for the big key events, it’s up to you. Who’s working for you and what are they going to do next? Over to you once more.